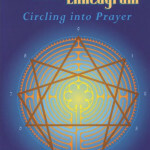 This book serves as a guide to pilgrimage, Chartres Cathedral and the Chartres labyrinth as well as a journal in which a pilgrim can record experiences and the spiritual significance of these. 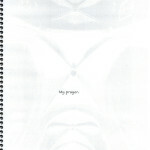 Each page includes a poem that brings a relevant topic into focus. Above is a related image. 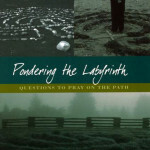 Below is a suggestion for exploring one’s inner landscape as well as space to get started. 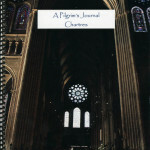 A 75 page journal designed for pilgrims to the Chartres Cathedral. 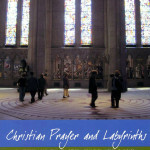 Each page has a watermark photo from a special part of the cathedral, a journal sentence starter, and an area designated for written or visual prayers. $25.00, shipping within the U.S. included. 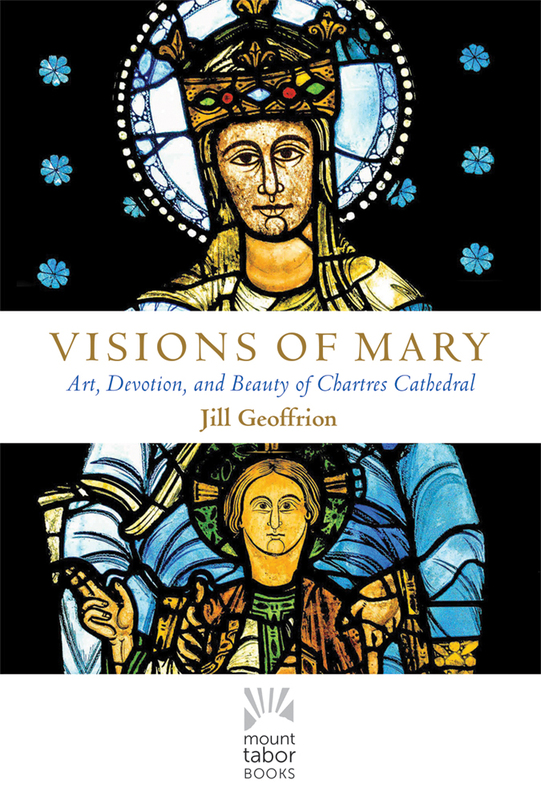 Order directly from Jill. (Strasbourg: La Nuée Blue, 2013) Sous la direction de Mgr. Michel Pansard. 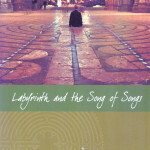 Consideration of six different graffiti formations that may relate to the stone labyrinth in the nave. 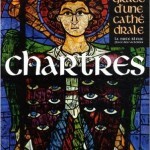 The Petit Labyrinth Graffito of Chartres Cathedral (pdf) by Jill K H Geoffrion and Alain Pierre Louët. Caerdroia 40: 4-8. 2010. 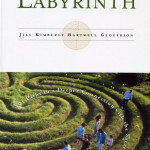 Introduction of a newly discovered labyrinth in the Chartres Cathedral.